Name changes are all the rage these days. New York City Mayor Bill de Blasio just signed a bill that will rename more than 40 streets and places within the five boroughs. Two name changes will be of particular interest to music fans, as they honor hip-hop’s birthplace and the late MC Pumpkinhead. 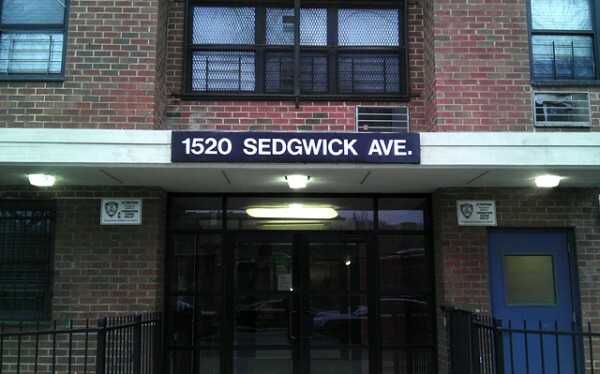 1520 Sedgwick Avenue is the Bronx housing project where DJ Kool Herc held the first “back to school” jam on August 11, 1973. 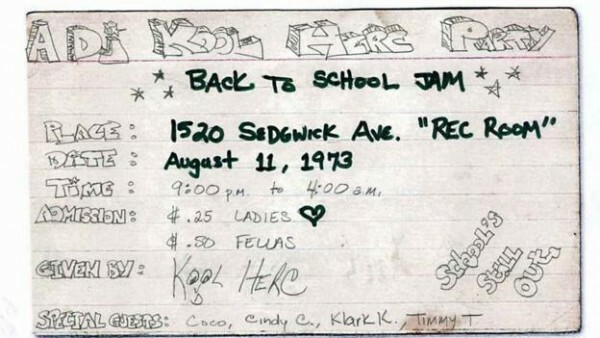 The Bronx building is widely regarded as the unofficial birthplace of hip-hop, and the street’s name will reflect that fact as “Hip-hop Boulevard.” Everything about that first party was DIY, from the music and location right down to Herc’s hand-drawn flyers. The other notable change honors MC Pumpkinhead, real name Robert Diaz, who passed away last June. 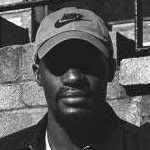 The rapper was an underground legend from Brooklyn, and his legacy will continue through the renaming of Degraw Street to Robert PH Diaz Way.